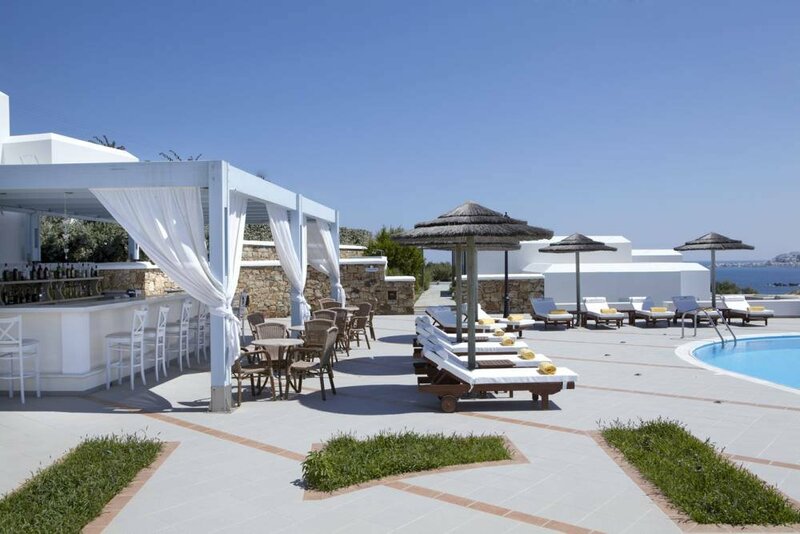 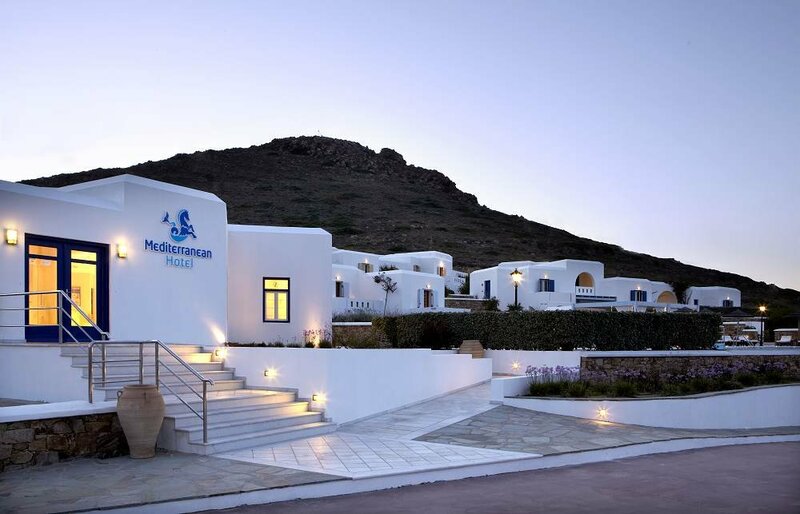 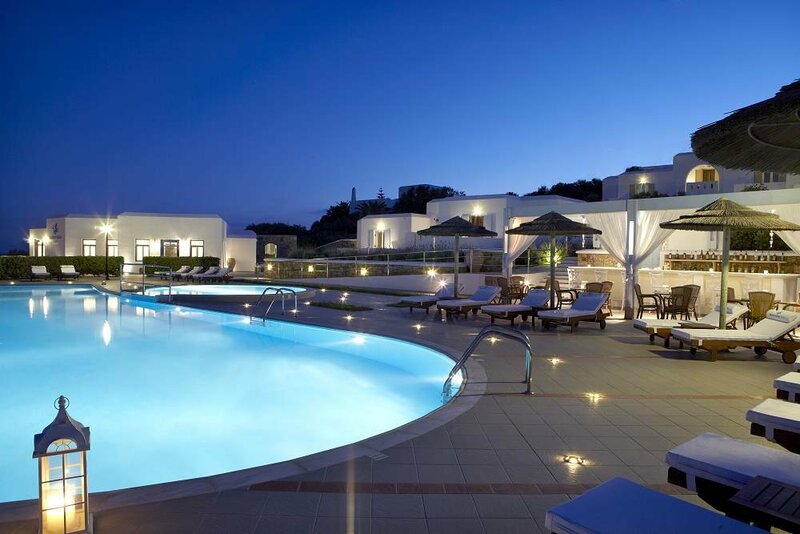 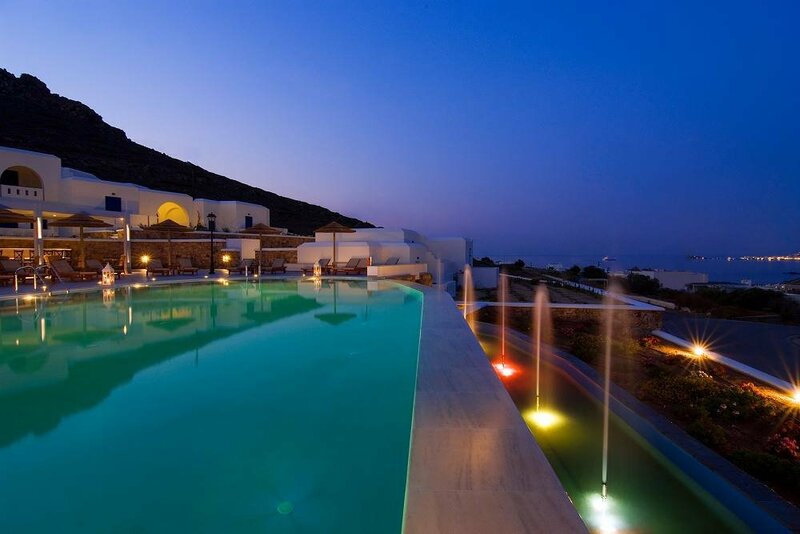 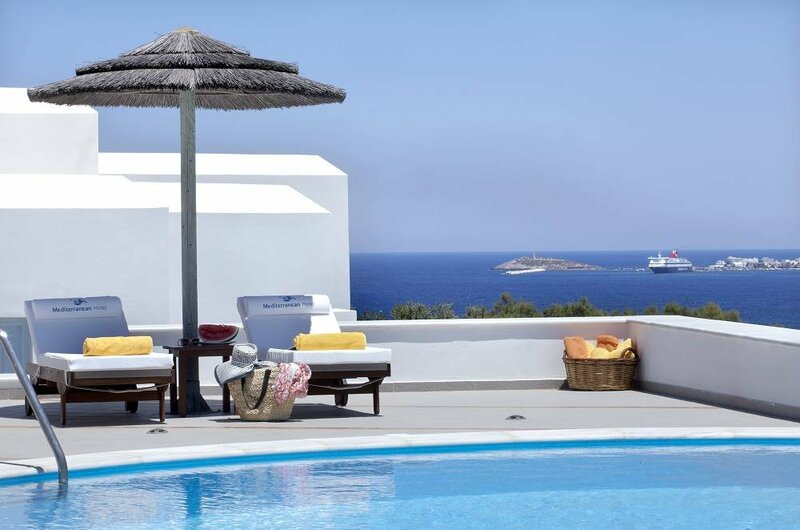 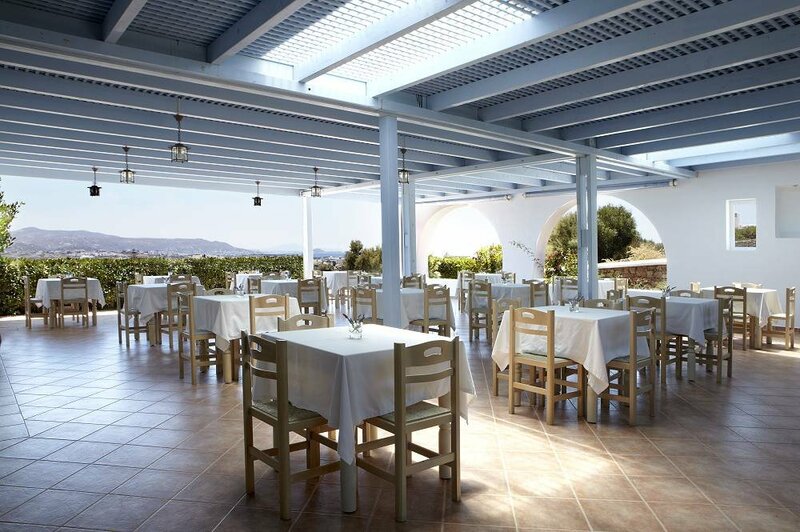 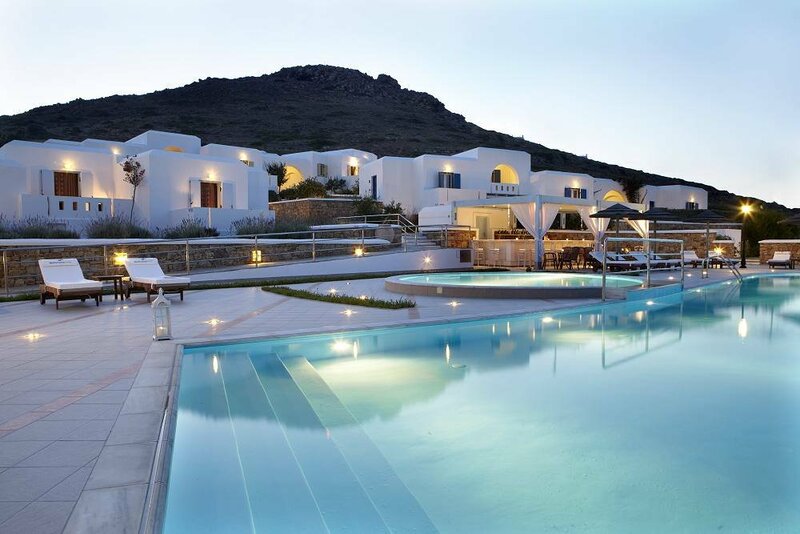 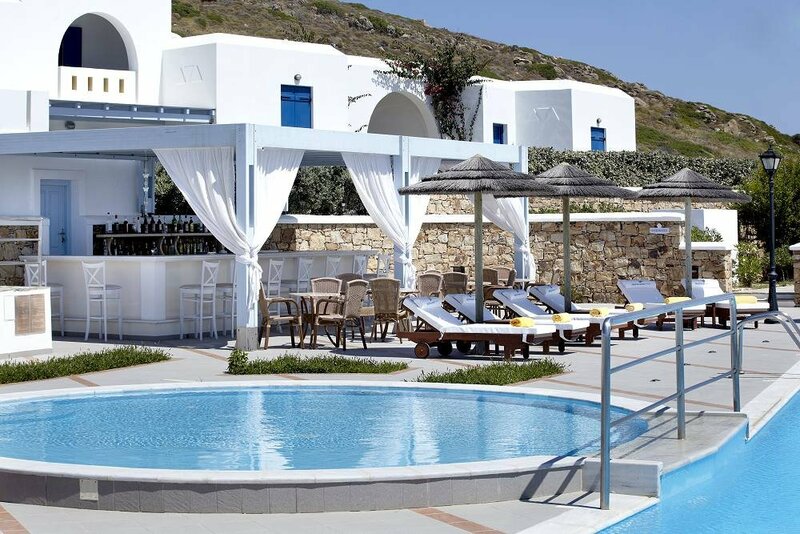 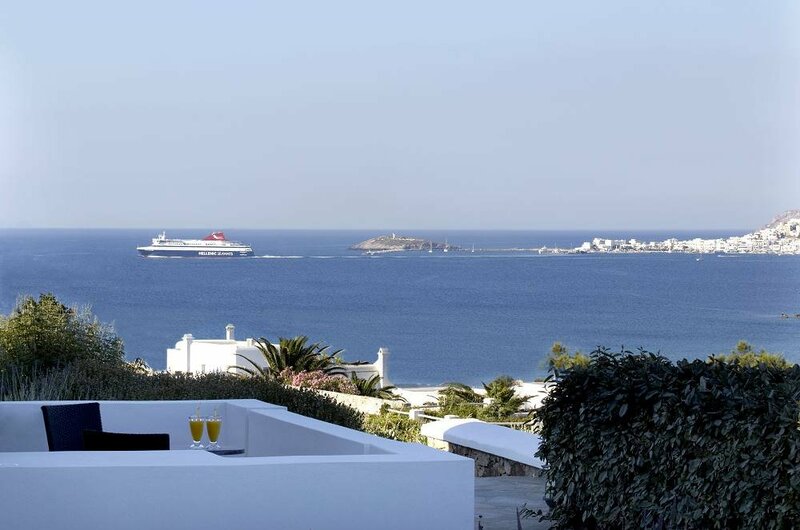 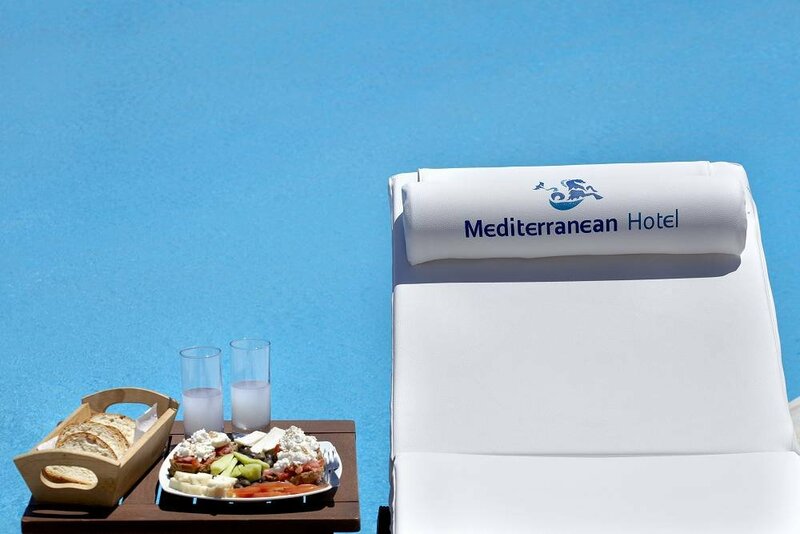 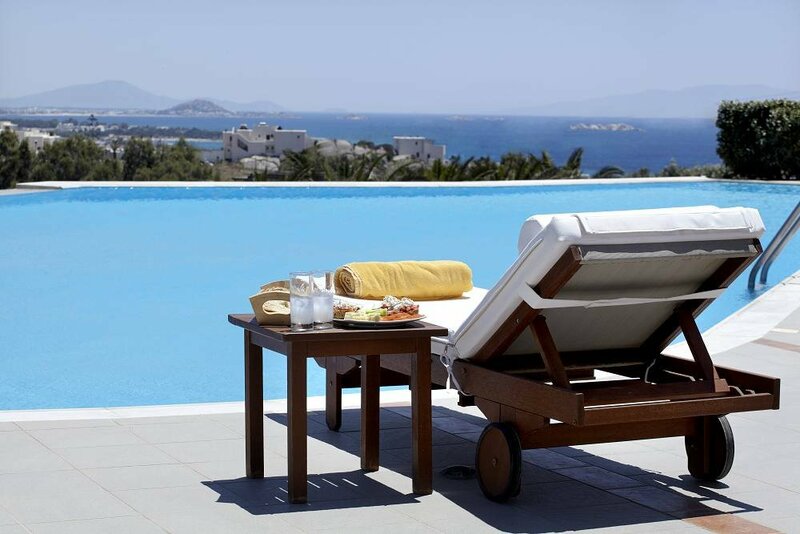 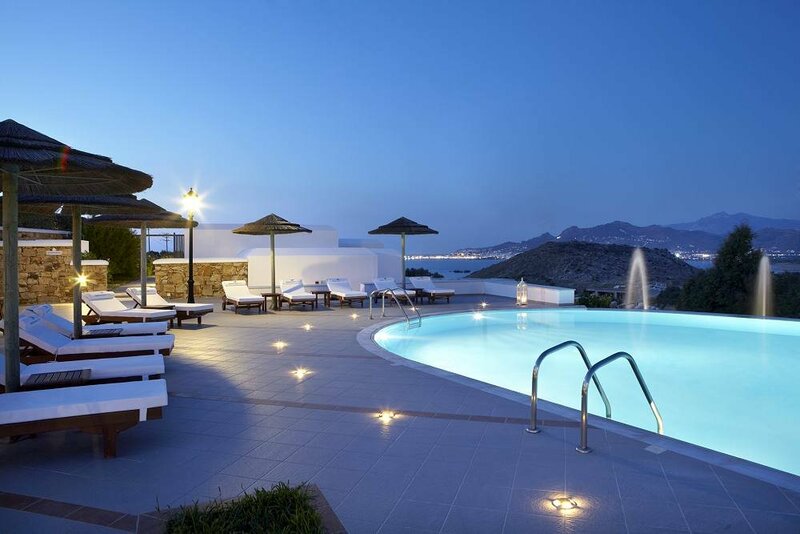 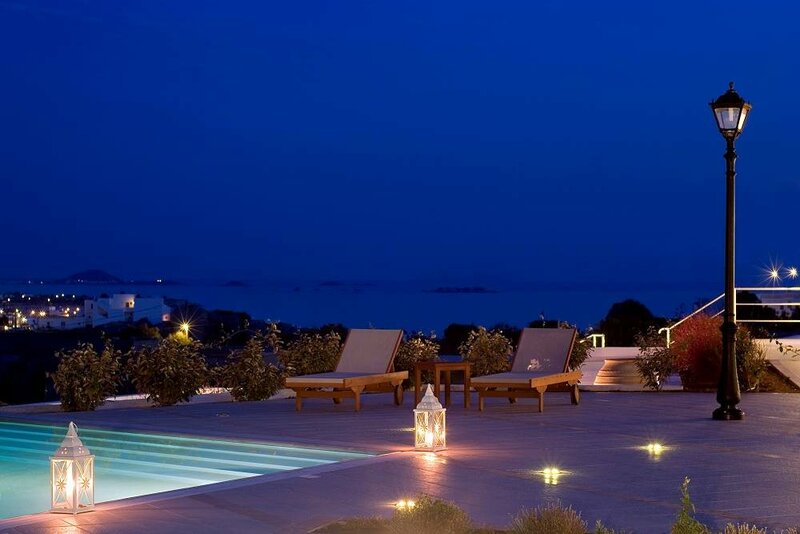 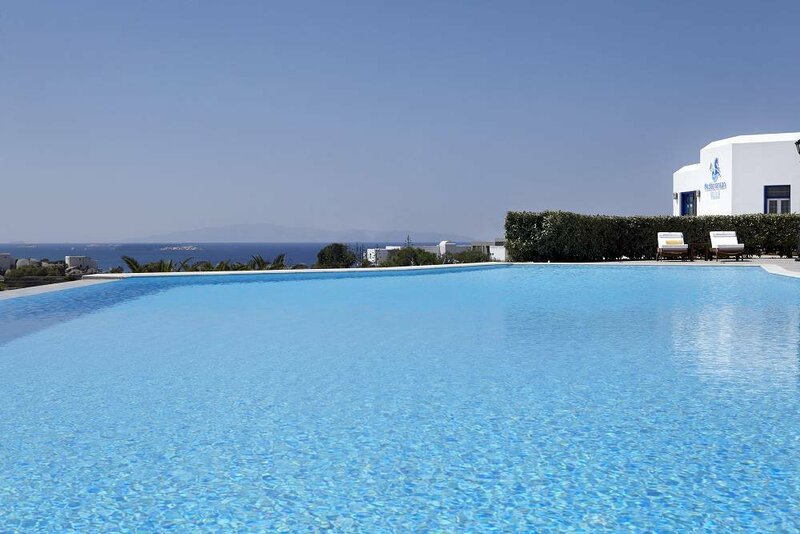 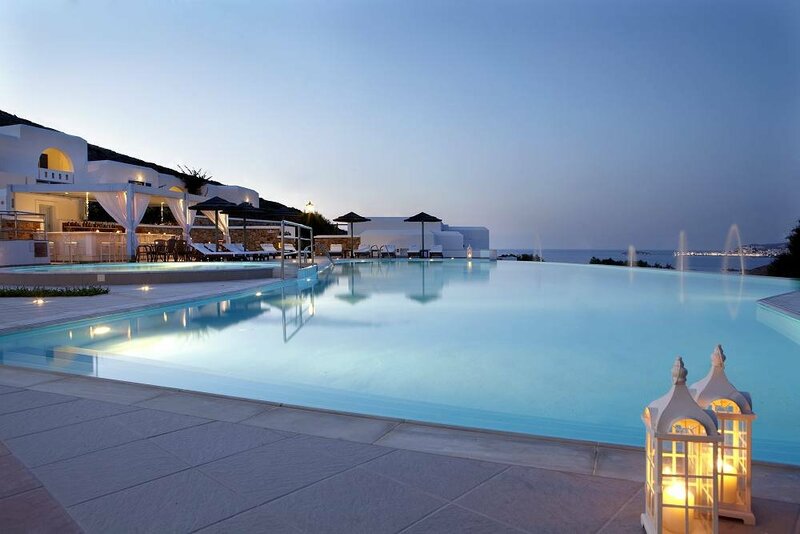 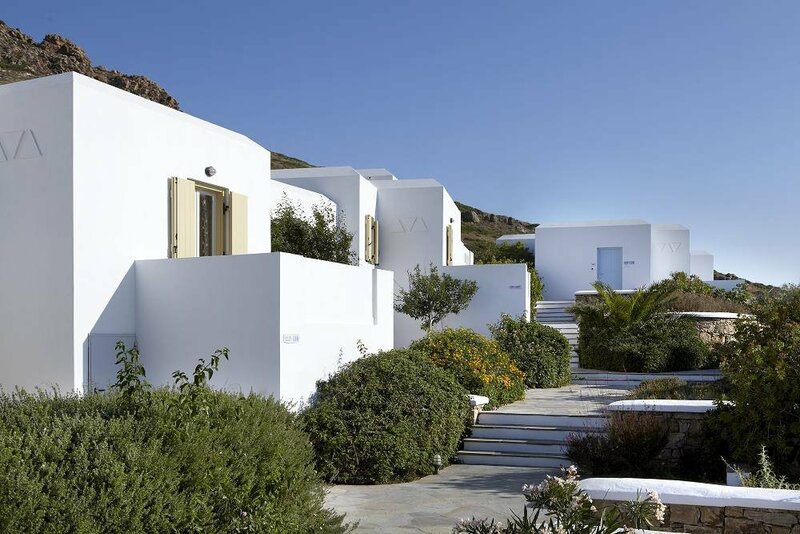 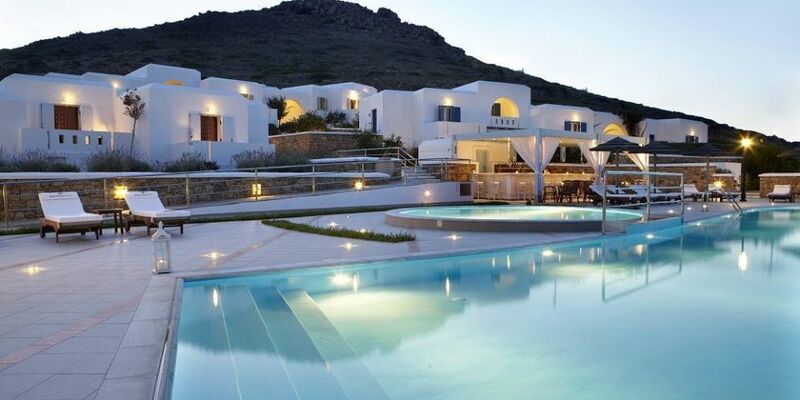 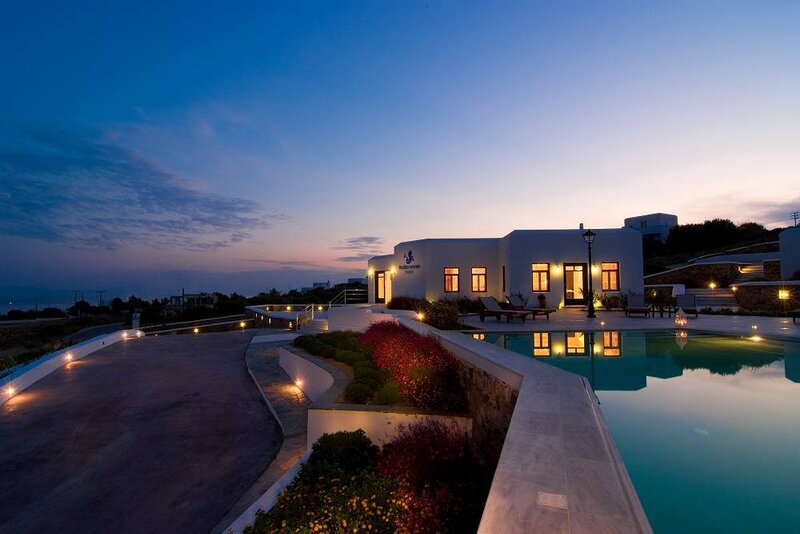 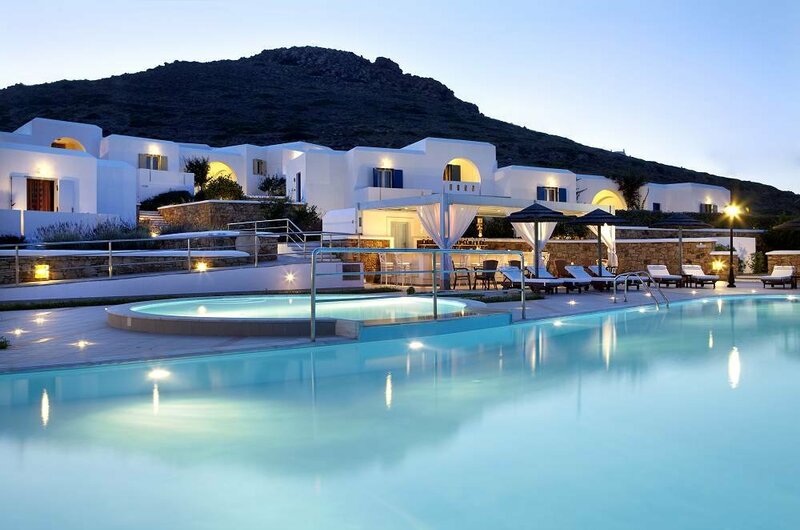 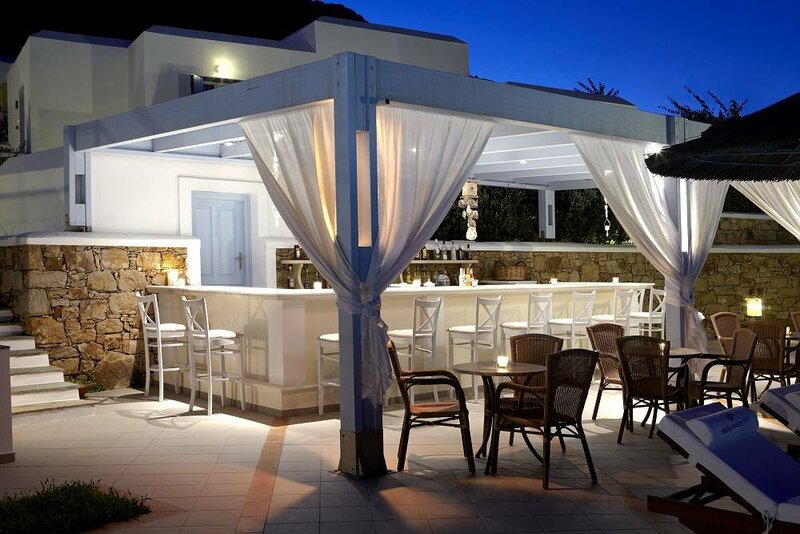 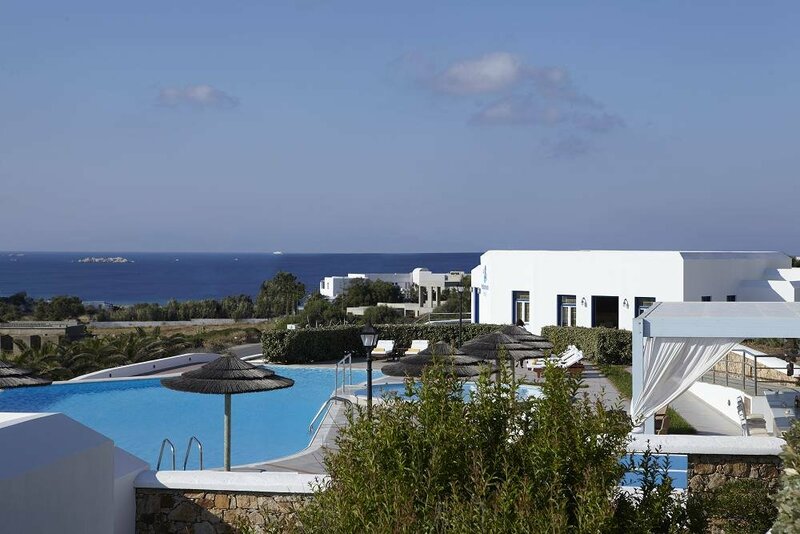 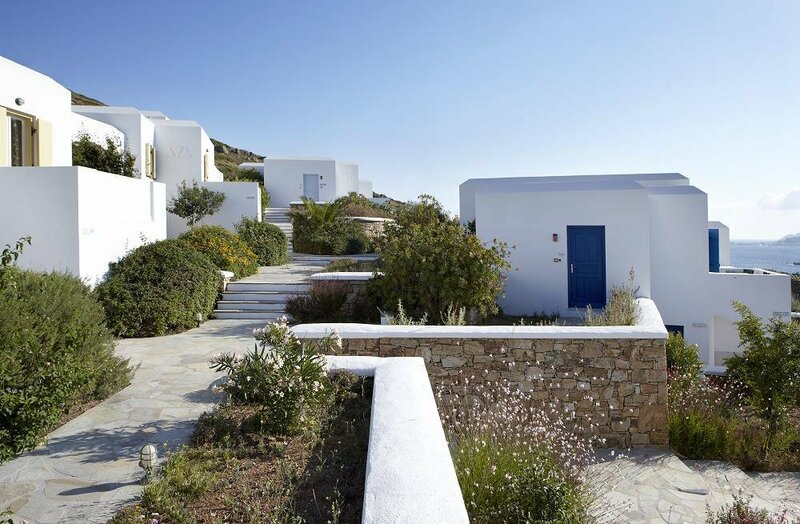 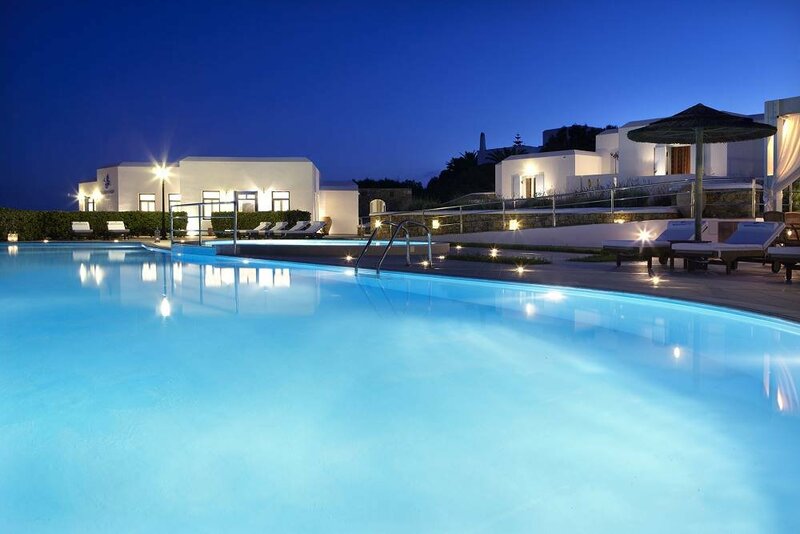 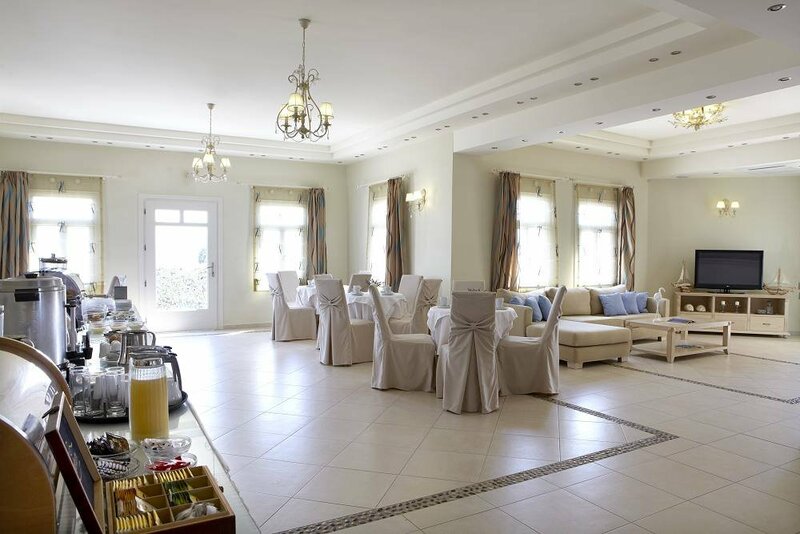 The Mediterranean Hotel is situated at Stelida’s area, 3,5 km from the town/port, 2,5 from the airport and 1 km from St Prokopios beach.It offers Breakfast lounge,satellite TV lounge, living room,internet access, swimming pool,children’s swimming pool, pool bar, children’s playground. 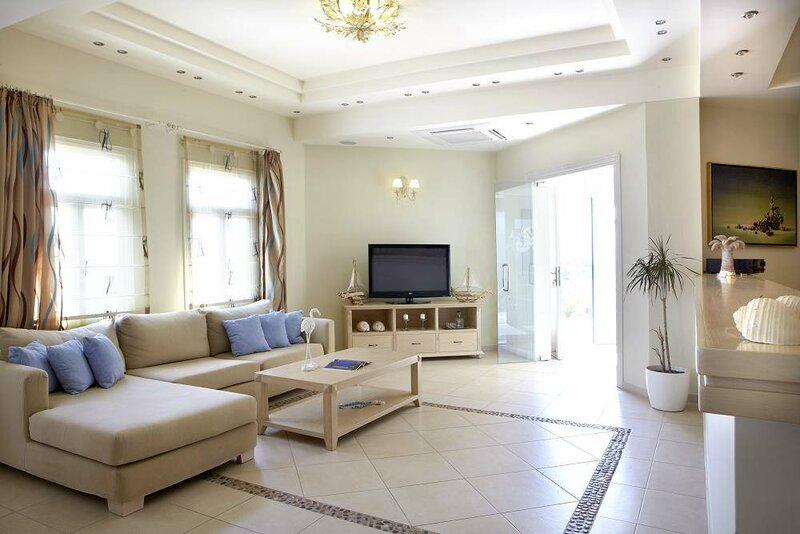 All rooms have Air-conditioning, satellite TV,fridge. 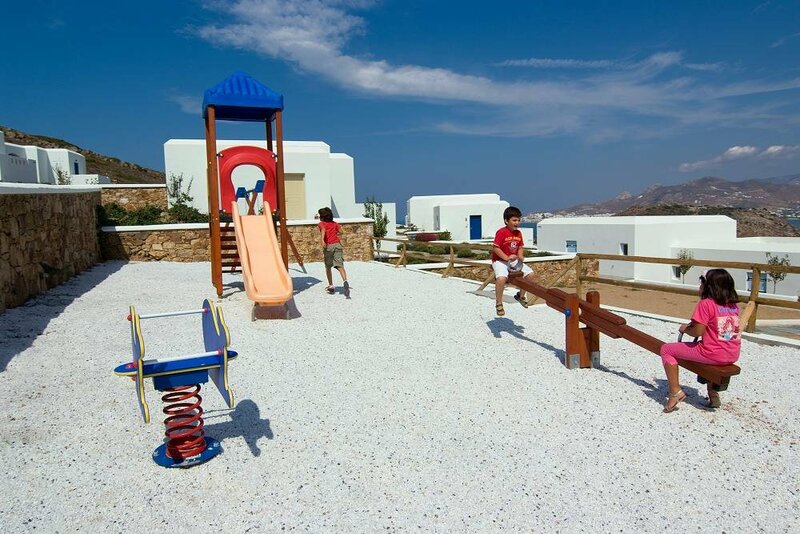 direct dial phone,bathroom, wc, hair dryer,internet access,safe box ,balcony or veranda.